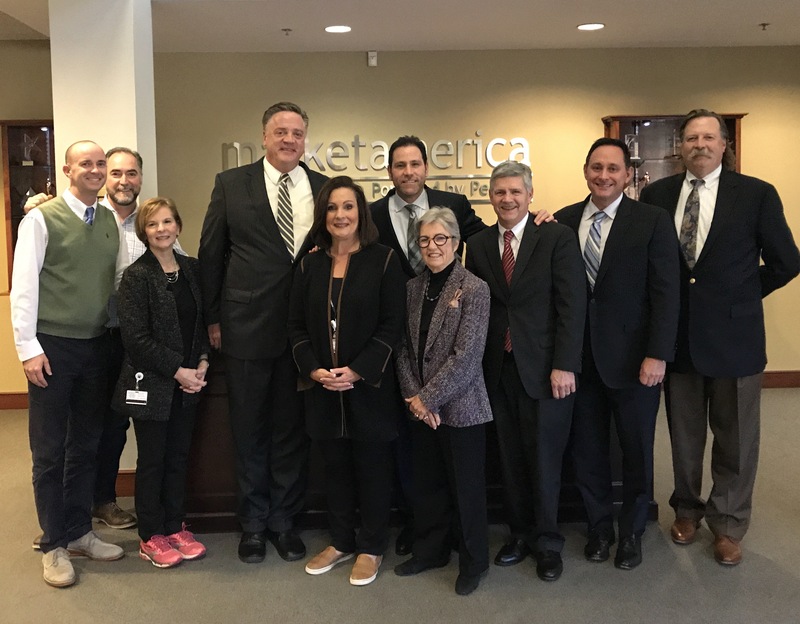 This week the Market America Corporate Headquarters had some very special visitors as Greensboro Mayor Nancy Vaughan and her team visited us for a tour of our facilities and a meeting with Market America President and COO Marc Ashley. 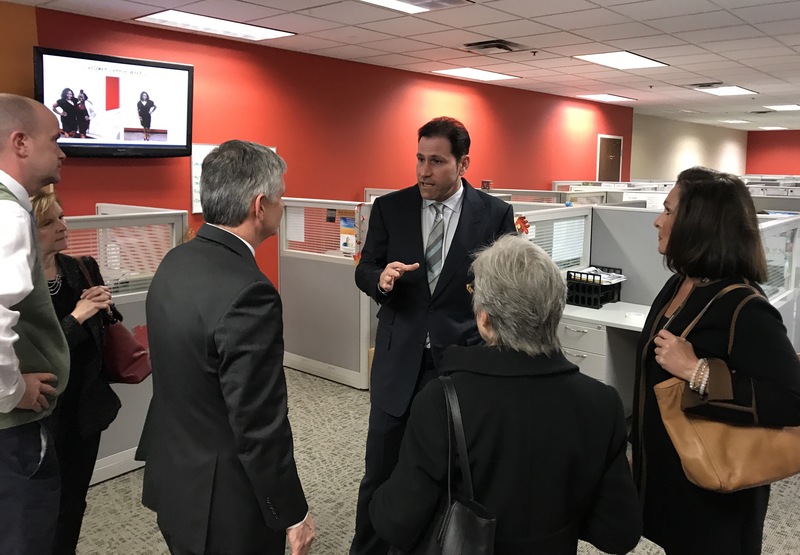 We were honored to have the opportunity to speak with Mayor Vaughan and her team about our place within the local business community, new opportunities for community engagement, and different programs that will help strengthen the symbiotic relationship we’ve cultivated with the city of Greensboro and their leadership team. 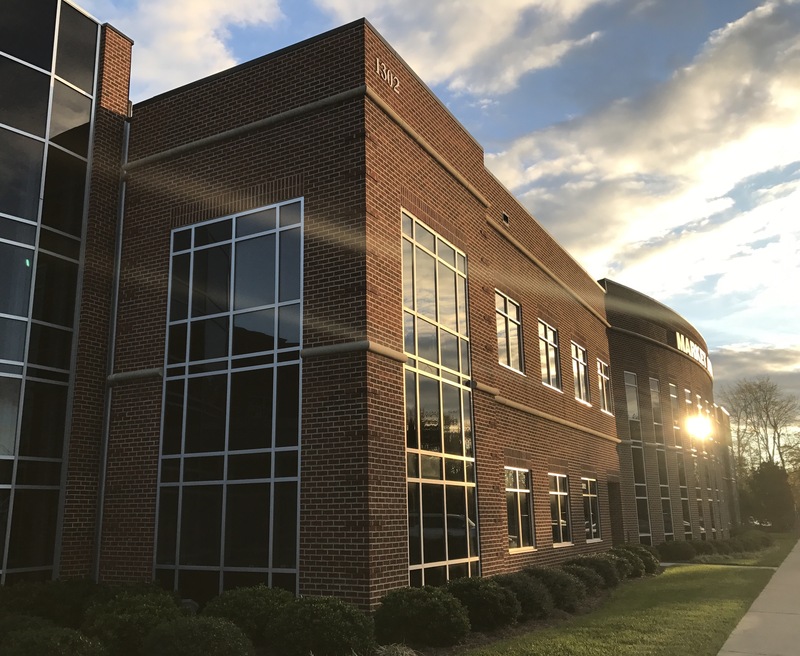 During the past 25 years our company has grown by leaps and bounds, and in many ways the city of Greensboro has mirrored that growth both in terms of expansion and their dedication to improving their systems and programs already in place. 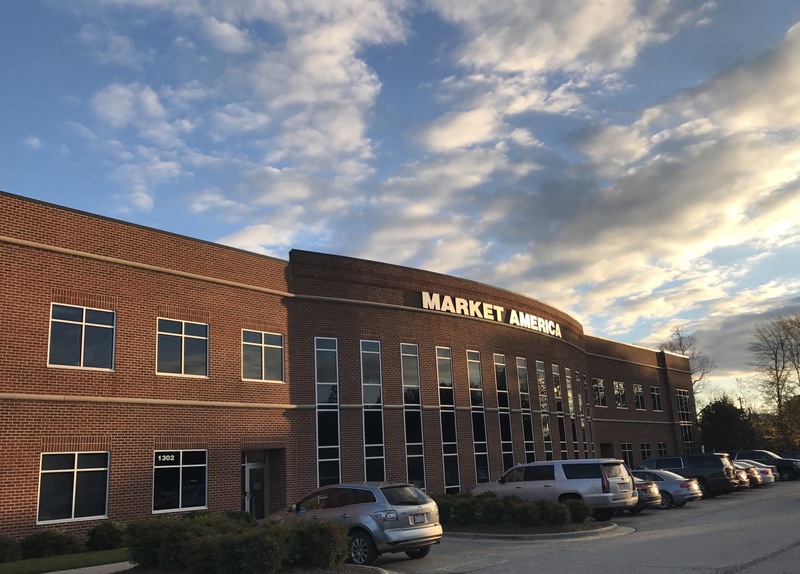 Just as Market America has experienced massive growth and success, the city of Greensboro has also evolved into a booming metropolis that we feel is really on the verge of something great – and we’re thrilled to be part of that growth and excitement. 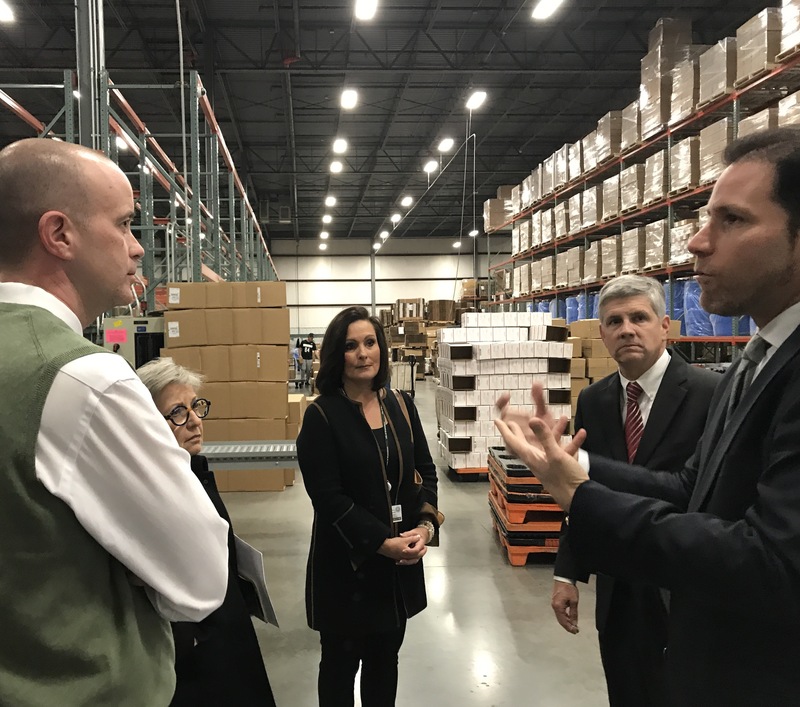 Anyone who’s visited our International Convention in Greensboro knows what kind of massive economic impact our event has on the city as well as other businesses in the area – but this is very much a two-way street. 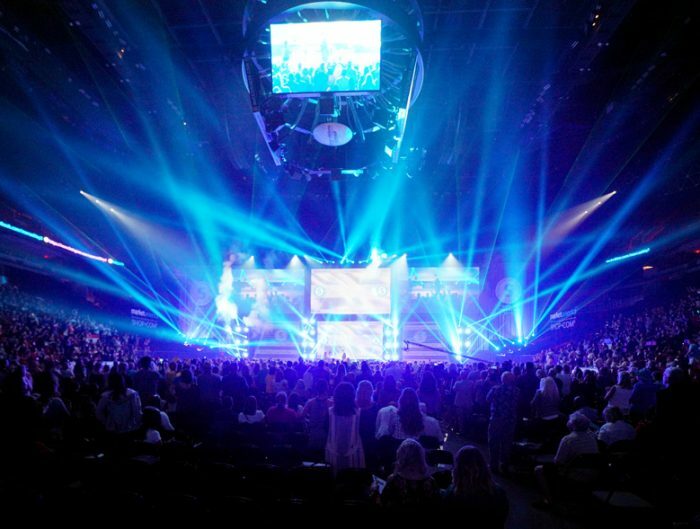 The city of Greensboro and the Greensboro Coliseum team do an excellent job of not only attracting people to area but also accommodating them while they’re here. With a host of new projects and some massive roadway improvements in the area, it’s easy to see why the city of Greensboro is growing so fast. 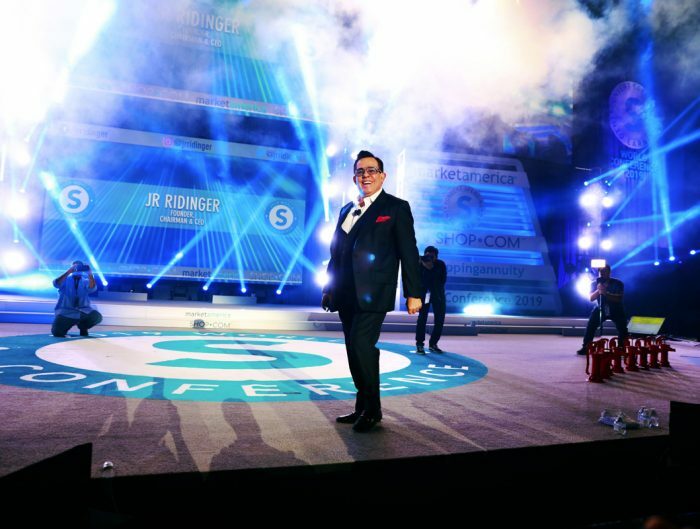 As a company we have really embraced the changes going on in and around Greensboro because we understand that as this metropolis improves and grows, ultimately it will become increasingly easier to identify talent and find incredible employees to help support the growth of UnFranchise Owners around the world. 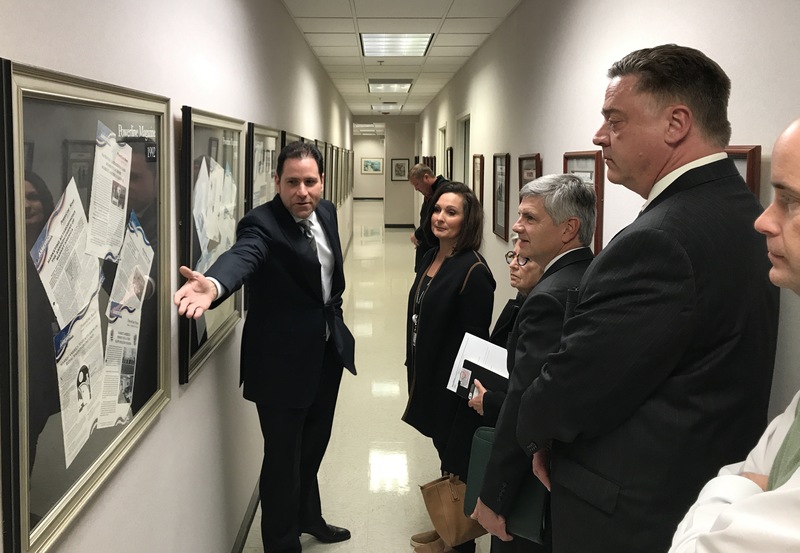 It really takes a team effort and this week’s meetings were a great reminder of the role the City of Greensboro plays in that endeavor – as well as our role in the local business community. 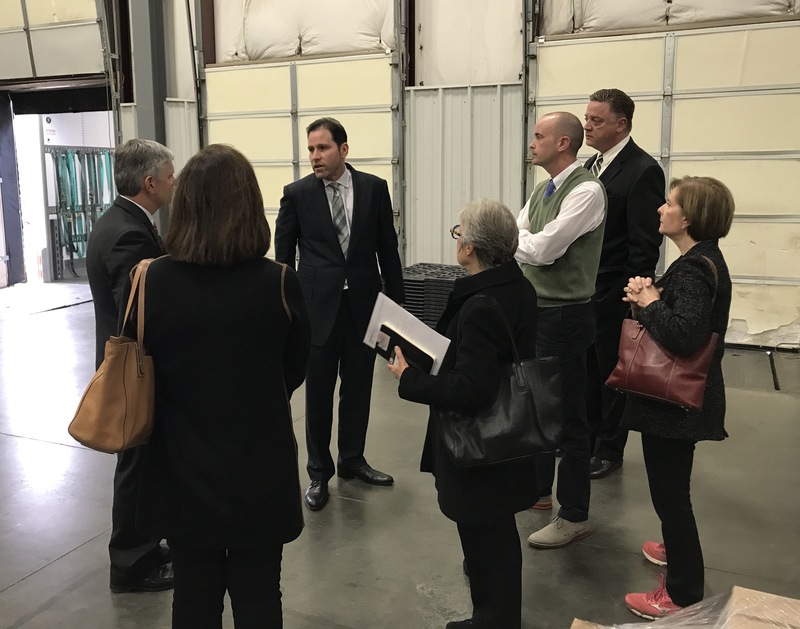 I’d like to extend my personal thanks to the Greensboro leadership team who came to meet with us including: Greensboro Mayor Nancy Vaughan, City Manager, Jim Westmoreland, City Council Member Nancy Hoffman, Assistant City Manager David Parrish, Economic & Business Support Manager Kathi Dubel, and City Attorney Tom Carruthers. After meeting with this amazing team it’s easy to see the City of Greensboro is in great hands with leaders who are focused on building a better future for everyone. We appreciate the fact that this team understands the impact and input of businesses such as ours, and the role we play in the local economy. 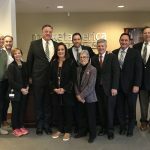 Market America has always been highly involved with the local communities in which we do business, and our meetings this week with the Greensboro leadership team were a great step towards building an even greater connection with the city we love so much.